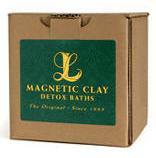 The Environmental Magnetic Clay Bath may assist in eliminating mercury, lead, arsenic, and aluminum. Air pollution, polluted municipal and ground water supplies, various toxins passed up the food chain. 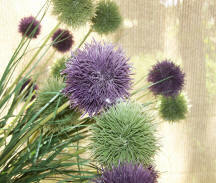 The sources for environmental toxins are near limitless in our industrialized world.